Only a few left. 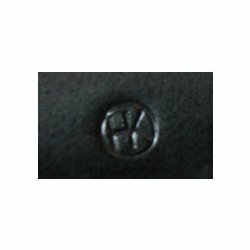 German HK made metric FAL dust cover stamped HK. Unissued condition but these were bulk packed so they each have small marks or scratches from storage and transit. 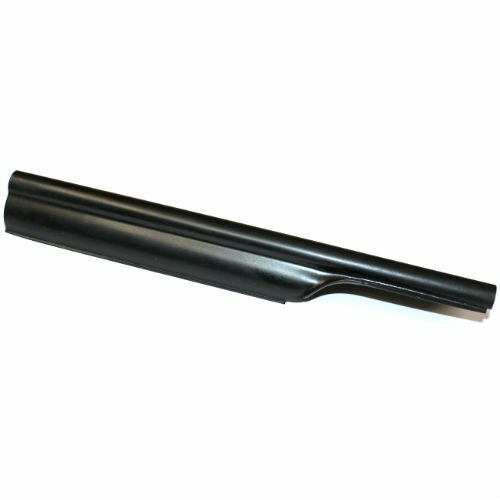 Durable black paint over parkerized finish. Product Review: Exactly as advertised. Minor scuffing on one side. mine came very well protected in it's original sealed plastic bag and surrounded by paper.